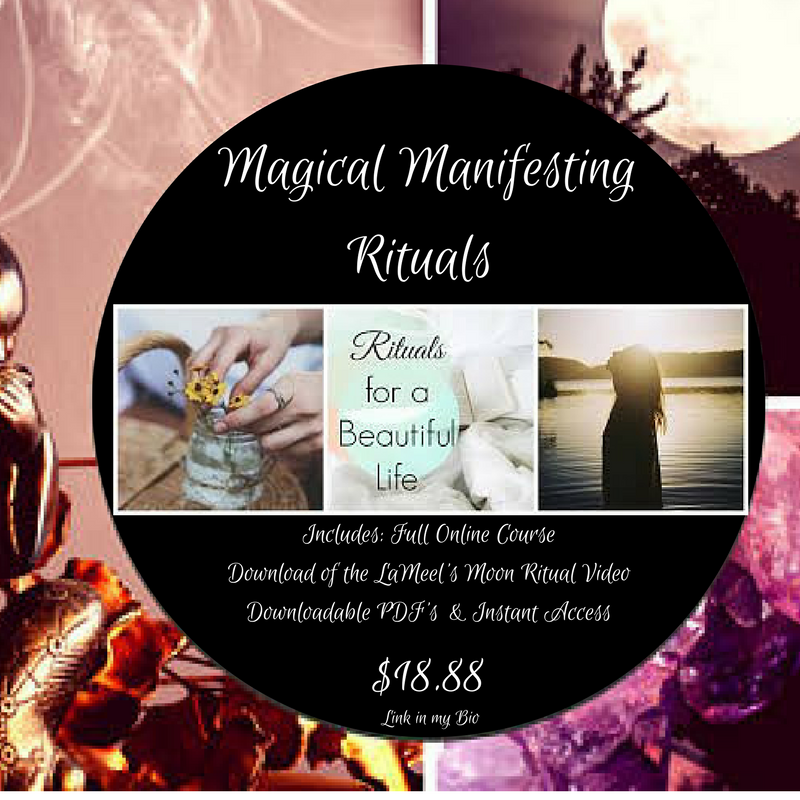 Don’t Set Another Money Intention Without These Rituals! 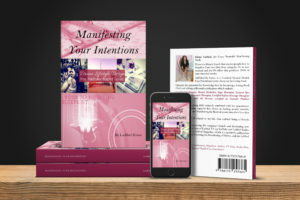 Stop manifesting by default and getting unwanted experiences showing up in your life when you least expect them. The manifestation of all your financial desires begins with one powerful process. 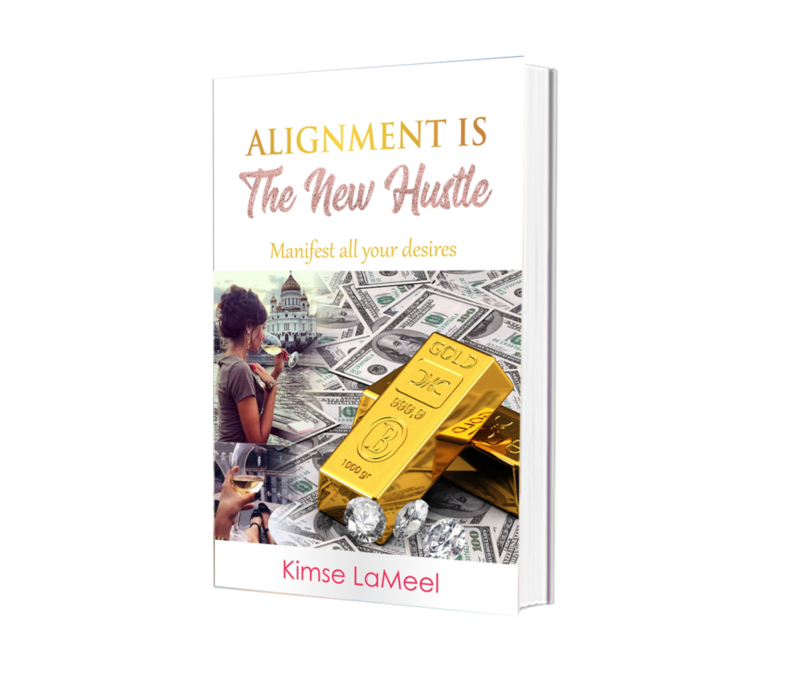 This course will walk you through all the steps needed to set and focus your attention on what you really want and have it manifest! This is the very system and all of the steps that I follow and now thousands of my students use to manifest their money! 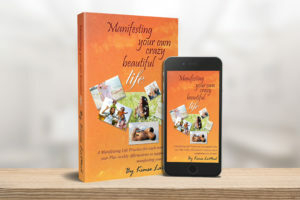 Become a Powerful Magical Money Manifestor who is living your life on purpose. Immediate. This product is a setup just like an online university course. The workbooks are downloadable. You create your login at the time of purchase. Access is granted as soon as the purchase is complete. If for any reason you are unable to access your course you can use the connect with LaMeel button for course support and you’ll be taken care of within 24 business hours.